Ever feel like that dog from Up! where you are focusing on one thing and all of a sudden, you see a squirrel (like realizing something you forgot to do) and you instantly go off on a tangent? As a mamapreneur growing your online biz from home with your little ones, I bet this happens a lot. And what does that mean for your biz? Well, it means whatever you were working on, and whatever productivity you did have, is kinda shot. But it also means that you lose a lot of valuable time switching between tasks and that you may not even be working on the best thing for your biz. 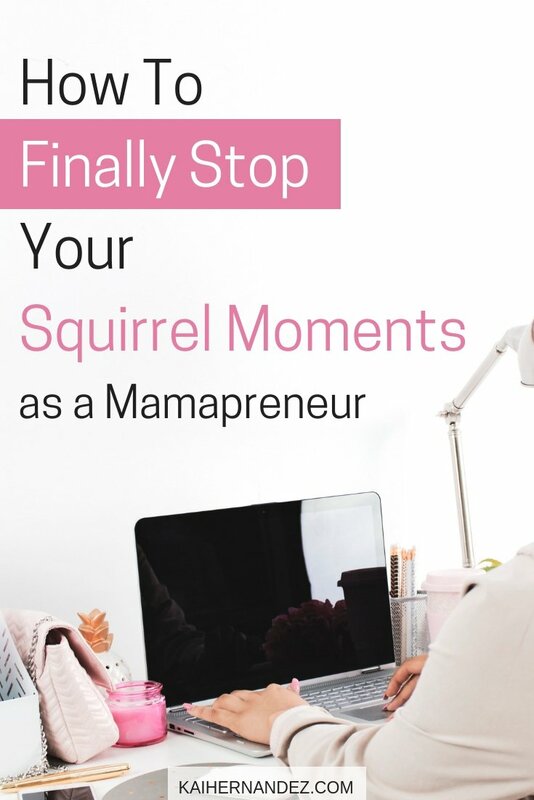 Ready to finally stop your squirrel moments in their tracks? Trying to grow an online biz is tough period, but throwing in working from home & raising your littles at the same time, it feels like the day never ends, amiright? And no, I’m not encouraging you to work 24/7. Quite the opposite actually. I just work while my daughter naps and after she is in bed, so about 4 hour a day. And ya’ know what? I am more productive in 4 hours now, than I ever was working 8 hours. Because when you only have a few hours to work, it means your time is so much more valuable. 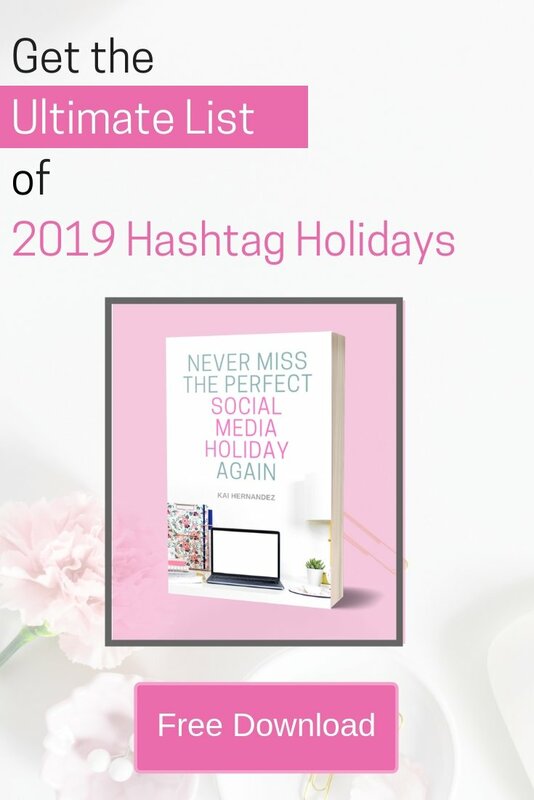 You don’t have time to waste on social media, or chasing around all the notifications you get in a day, or spending 40 minutes in your inbox dreaming about new furniture from Target. If you give yourself a big block of time to get something done, you’re gonna take up all that time to get it done, and most of it won’t be spent actually working ? So how can we fight it? Find the natural blocks of time in your day where you can work distraction free. Maybe its naptime, or once your littles are at preschool. Know your daily 2 goals that will help push your biz forward. These are little steps you take daily to grow & reach your bigger biz goals. Need help breaking down your biz goals, grab a biz planner. Avoid multitasking at all costs, and take the time to really knock out your goals before the end of your time block. I know what you’re thinking, that’s all great, but what about when a “squirrel” pops up? What the heck do I do then? First, ask yourself if it honestly needs to be done this instant. I bet you will find 99% of the time it can wait, at least until later in the day, if not indefinitely, to be done. Many times that we have squirrel moments, our brains make it feel super urgent. The sense of urgency comes from your brain just being afraid that it isn’t gonna get done & we’re gonna forget about it again. Which means that you guessed it, your brain is gonna randomly remind you yet again and make it feel super urgent all over again. So, how can squirrel moments be avoided? All your brain wants to know, is that this task, or idea, or whatever it may be, is put in a safe place. A place that you will check back in with every so often and be reminded that way. 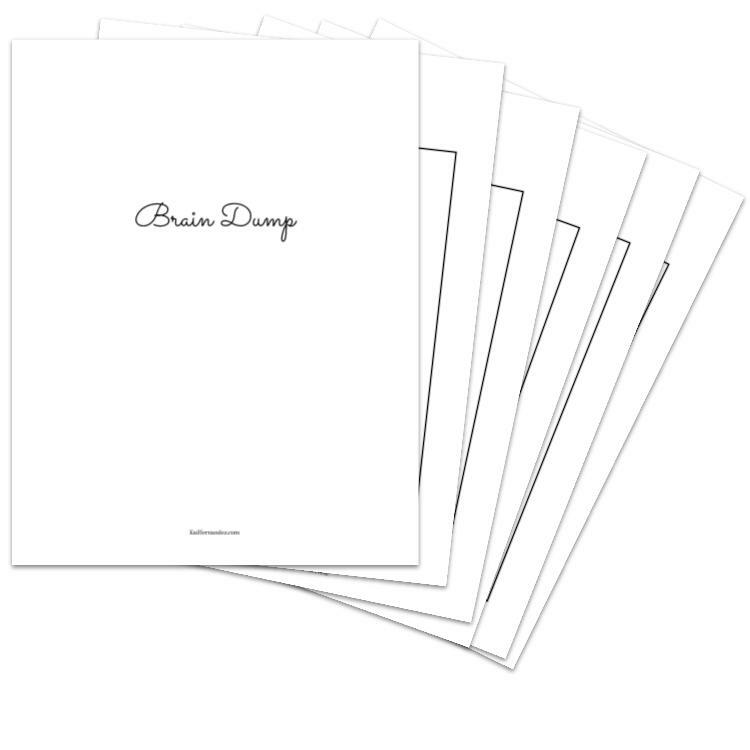 This means you’re gonna need a Brain Dump. A place to write down all of your ideas, flesh them out, and keep them organized until you’re ready to work on them because they fit your biz goals. What is your crazies squirrel moment? Let me know in the comments. Also, let me know if you have any questions about squirrel moments or anything else in this post.